Face it. Retro gaming is a thing now. Nintendo has recently had great success re-releasing decades-old technology with the miniaturized NES and Super NES gaming systems. A lot of indie game development has taken the retro approach with releases like Hotline Miami and Spelunky selling well. There are even studios that are now developing new cartridge games for old systems. Now Amazon has jumped on the bandwagon with a whole section of its website devoted to retro gaming. It is called Retro Zone. The department is all about retro gaming but it does not just list games. It has clothes, toys, action figures and even books, all dedicated to games from the '80s and '90s. "All retro. All the time. Then, of course, there are the games. You can find all kinds of classics from the various ancient consoles. Sega’s Sonic the Hedgehog is there, Atari’s Missle Command and other arcade classics like SNK’s Metal Slug are available. Some are even free but before you get too excited, it is important to note that these games are the mobile versions from the Amazon app store. 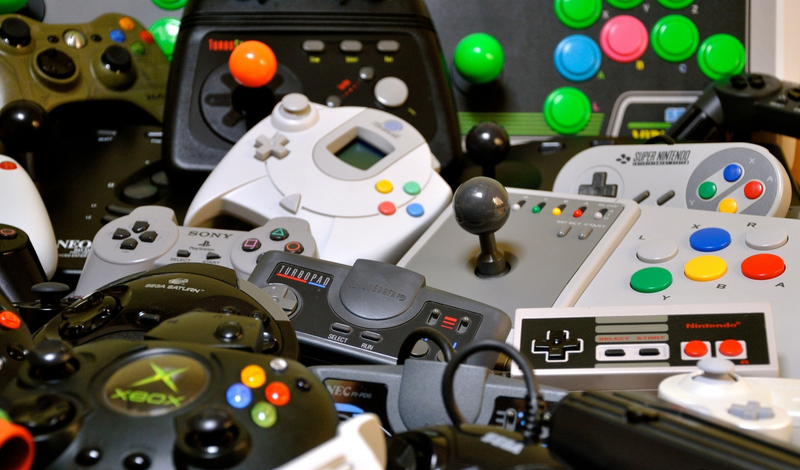 Antique console owners need not despair as you haven't been forgotten. If you have been yearning to play Star Fox again, you can buy a brand new cartridge of the European version (Starwing) for only $490. Heck, with free shipping, that’s a bargain. If something is tagged “retro,” you'll find it there. Since the Retro Zone is just a subset of other Amazon departments, the selection in some categories is limited. However, if this fad persists, this portal will undoubtedly grow.